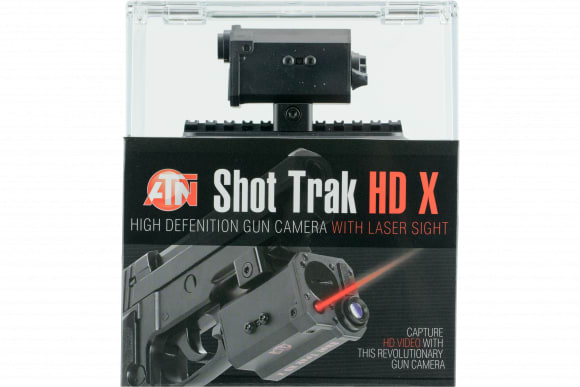 American Tech Network SOGCSHTR2: Designed by shooters for shooters, the Shot Trak HD mounts on any rifle, handgun or bow to capture incredible color video of targets in full HD. Most action cameras offer a wide lens that may take great videos close up but fail miserably when attempting to capture game at a distance. 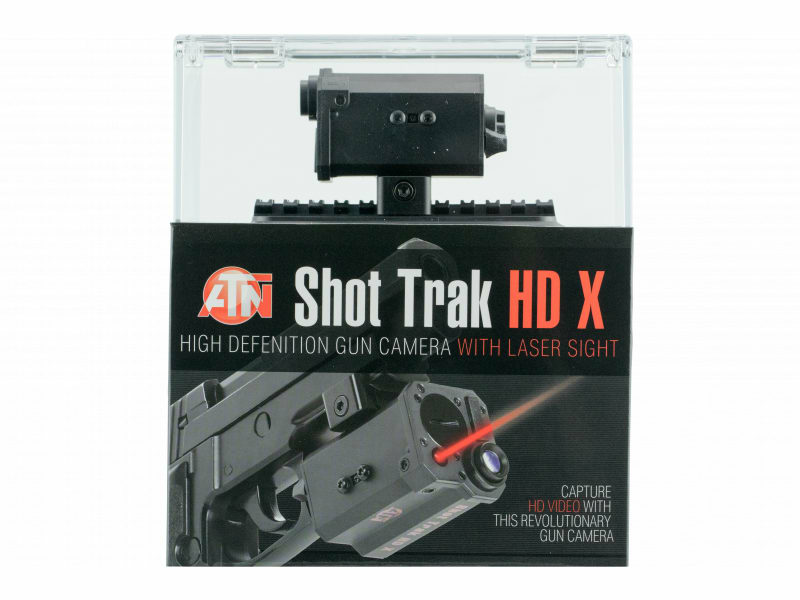 The Shot Trak HD delivers five times the magnification of a standard action camera and comes with a built in microphone. 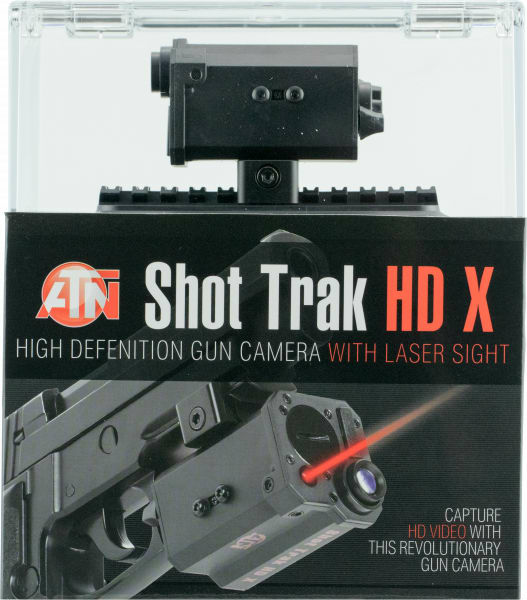 Shooters can view videos on a wide screen TV or a mobile device. 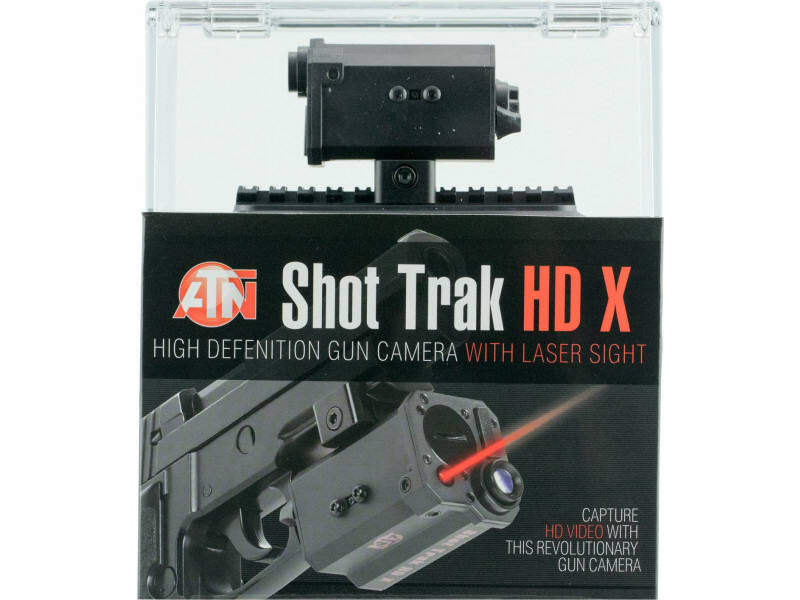 This camera is great for hunting, archery, target shooting, home defense and law enforcement. 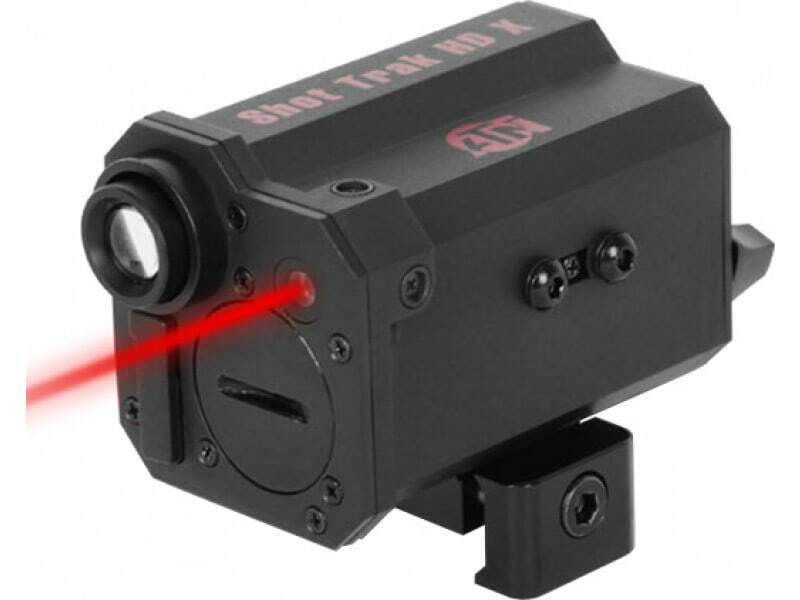 This version comes with 5 mW red laser with windage and elevation adjustments.